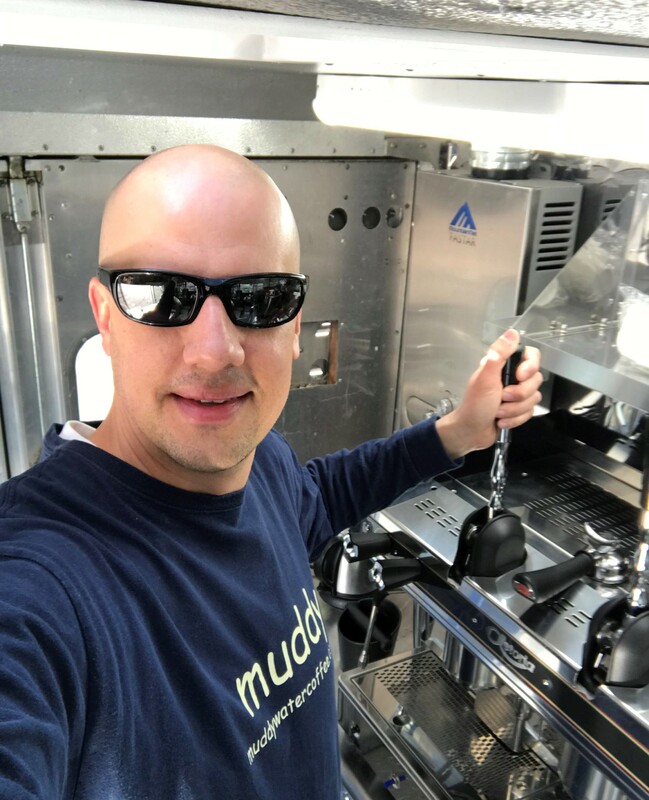 Muddy Water Coffee Roasters is owned and operated by Tim Van Sipe. I have always been passionate about high-quality coffee, so one day decided to try roasting my own beans. I didn’t know what to expect, but I knew after the first roasted batch that roasting coffee was for me. I started giving samples to friends and family and they kept coming back for more, so I decided to start a micro-roasting company. We have grown out of roasting in the basement to leasing commercial space and roasting on our 10kg roaster. We also have a coffee truck with an espresso machine. The best part of roasting coffee is sampling the end result and experimenting with different beans. As coffee lovers, our goal is to find and deliver the freshest high-quality premium coffee to our customers. As micro-roasters, we can give you coffee that was roasted within days, if not sooner. The next time you are in a grocery store or chain coffee shop, look for the date roasted on the package. The reason we started roasting our own beans is that we couldn’t find anything that was truly fresh. Most companies roast in huge batches and vacuum seal their beans and let them sit on the shelves. 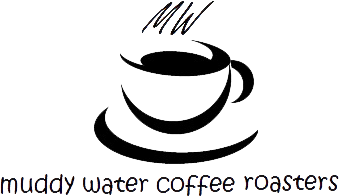 Try some Muddy Water Coffee and you will understand the difference.